Hi, I'm Marc! I'm here to show you how to make real progress in your playing without wasting time on a bunch of pointless YouTube videos. My courses have transformed the playing of many bass players, and they will transform yours too. 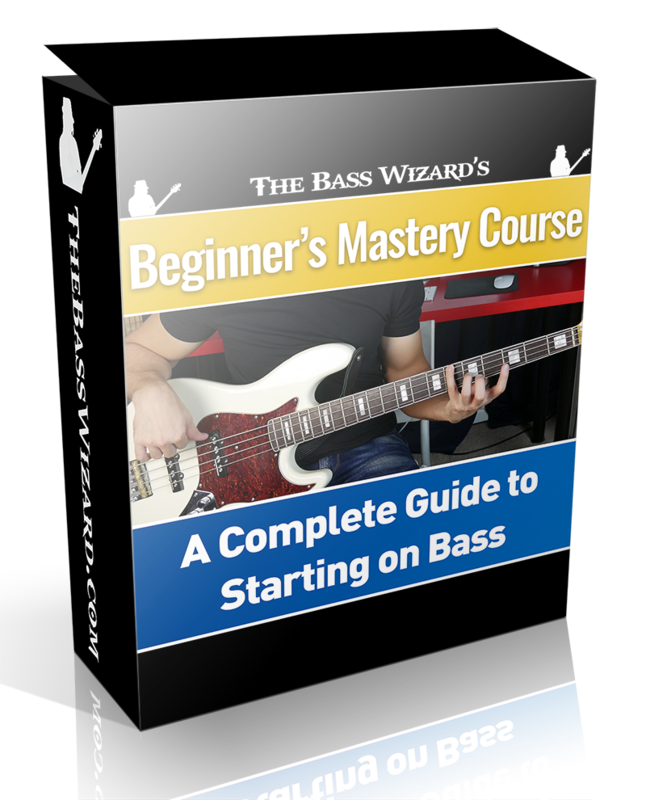 A video course that guides you through every step to getting started on Bass. What are all of the notes on the fretboard? How do I create my own bass lines? Scales... What are they and how do I use them? How do I read Notation and Tabs? If you don't know the answer to these questions, then this course is for you! 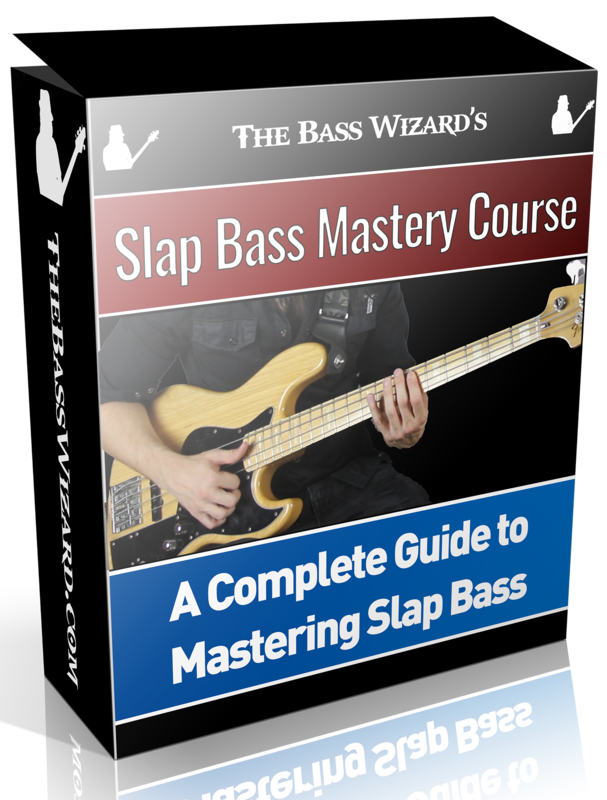 A complete video course that guides you through every step to Slap Bass Mastery. The course is designed to get you playing and practicing right away with its series of technique-focused exercises that go from Basic Thumbing all the way to advanced techniques such as Double Thumbing and Open Hammer Pluck. 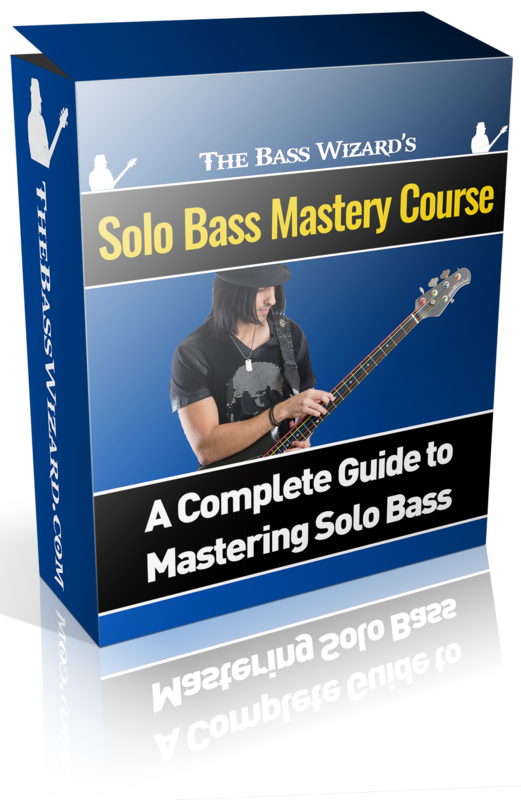 A video course that will teach you the tools, techniques and strategies that Marc uses to create his extremely popular Solo Bass Arrangements which have become a sensation on YouTube. Not only will you learn some of Marc's arrangements note-for-note, but you'll also learn how you can create your own with your favorite songs.